Highway 62 and 71 connect the two cities of Isfahan and Yazd. The road connecting Isfahan to Yazd passes through dry regions of both provinces. There are many places that can be visited on the way to Yazd, cities like Varzaneh, Naein, Aqda and Meybod are all near this road. 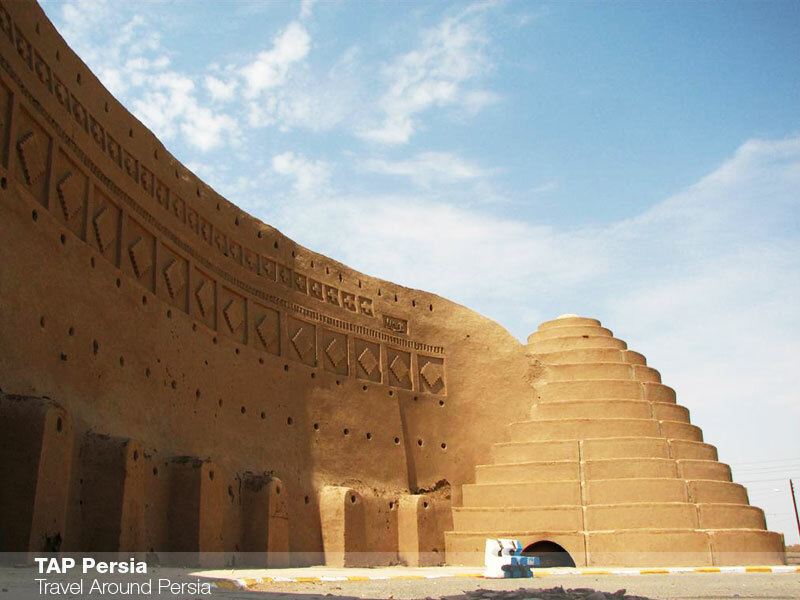 On this pick up tour, you will stop for a visit to two historical cities of Naein and Meybod. Both cities have a rich history behind them. The Jameh Mosque of Naein is among the oldest mosques of Iran which is still in use. It is believed that the mosque foundation dates back to the 9th century. 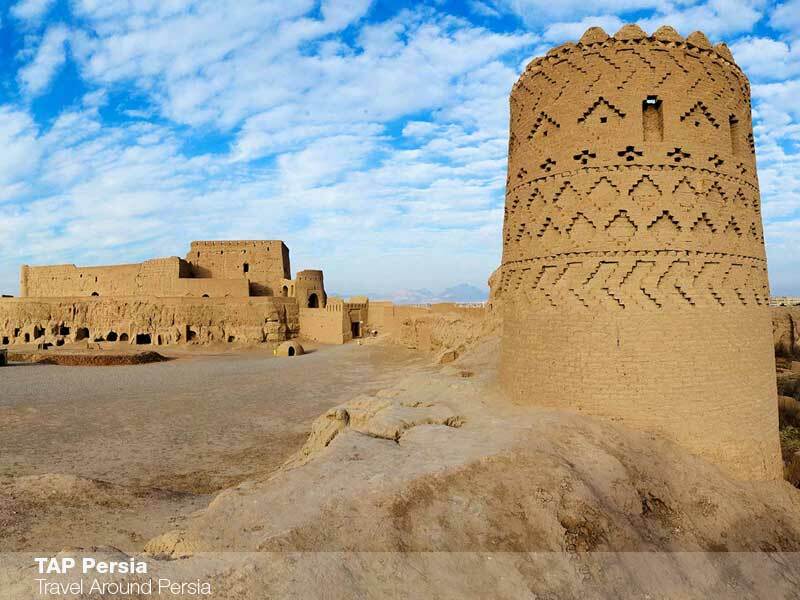 Narin Castle is one of the most famous historical attractions that we will visit on our stop in Meybod. This mud-brick castle was built some two thousand years ago. 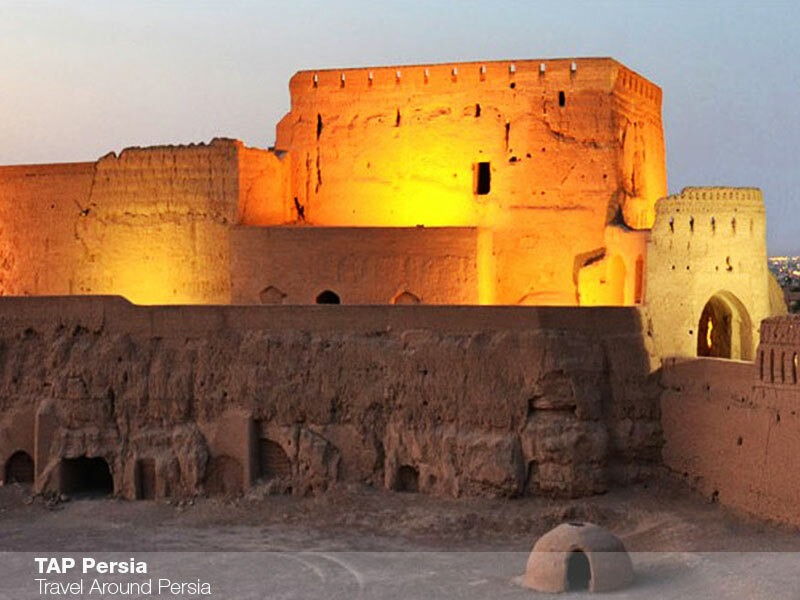 Most of what has remained of this castle dates back to Sassanian Era (224 – 651 AD). 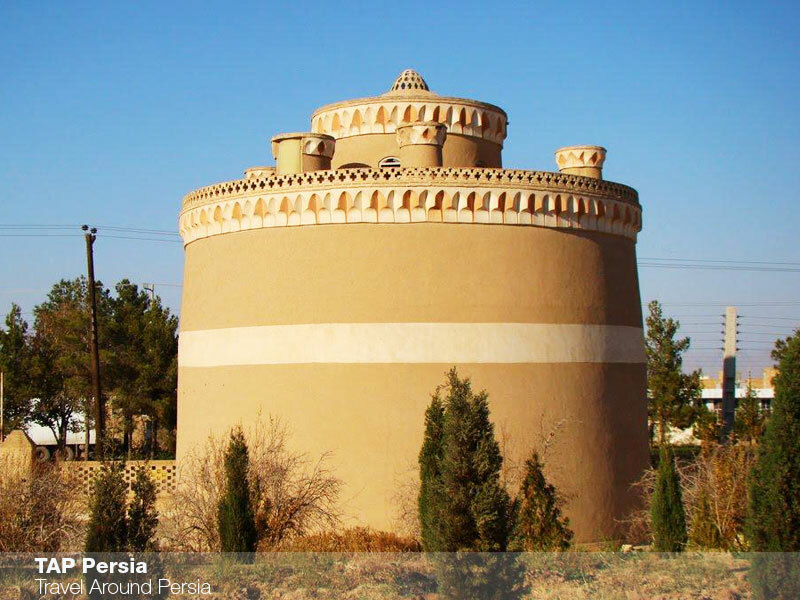 Meybod’s 400 year-old caravanserai is the other notable sight we will visit in Meybod.